Max has been awarded the coveted International President’s Premier Top Producer designation, in recognition of his achievements and placing him in the top one percent of his colleagues. With an ability to handle the most demanding and sensitive of transactions, Max has been involved in some of the highest priced sales—many completely off-market—not only in the San Francisco Bay Area, but also the entire United States. 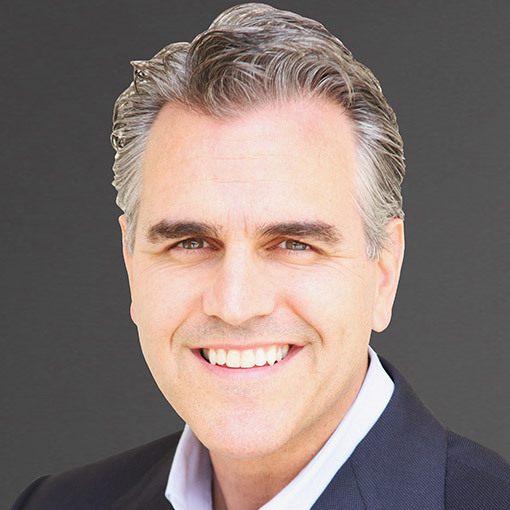 Over his career Max has cultivated an extensive network of highly qualified buyers and exceptional properties in all levels of the market. A fourth generation San Franciscan and grandson of famed San Francisco architect George Adrian Applegarth—designer of countless San Francisco landmarks including the Palace of the Legion of Honor and the Spreckles Mansion—Max’s love for architecture and the Bay Area run deep and while he has lived abroad and traveled extensively, it is the Bay Area he calls home. Max lives with his wife and two children in Kentfield. He is an active parent and member of the community, and participates in many social, educational and charitable causes. He has traveled extensively and lived internationally, but he loves the Bay Area most for its beauty and sophistication. As an avid sailor and private pilot, Max is able to enjoy the best that the Bay Area has to offer. 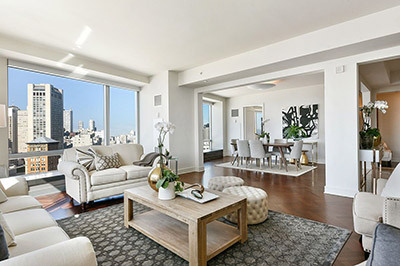 Specializing in high-end, luxury real estate, Max Applegarth and Kara Warrin have assisted with the buying and selling of the San Francisco Bay Area’s finest homes. 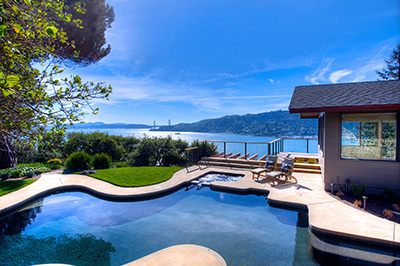 Known for their discretion, uncompromising quality and the superior level of service they provide, the Applegarth-Warrin team is sought after by the Bay Area and the world’s most discerning clientele. By bringing their individual strengths together as a team, Max Applegarth and Kara Warrin provide their clients with fully comprehensive property services. Their love for their profession and the scope of personalized services they offer truly differentiates the Applegarth-Warrin team in a competitive arena.